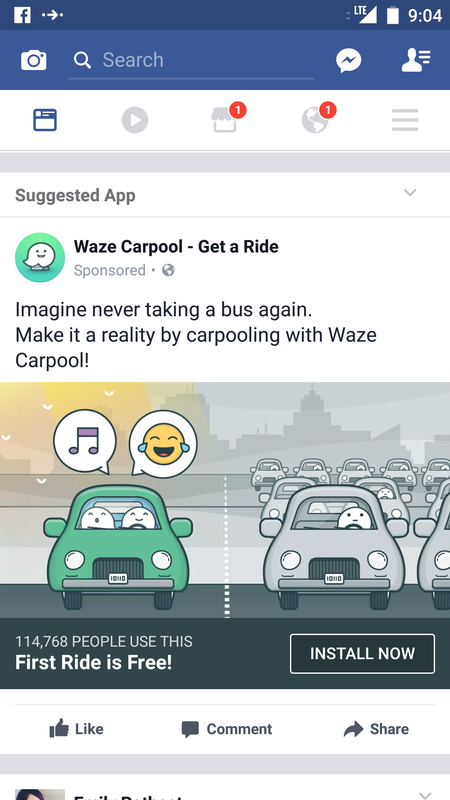 Screw Waze after I saw an ad saying “You will never take a bus again”. For shame Waze, for shame. What about those carpooling to an express bus? Good luck partnering with a transit agency. I see an unfortunate future if ride-sharing supplants public transit as it very much looks like it’s trying to do. On the other angle if you are talking about per capita usage, carpooling carries far more of the load than transit in America, and it’s basically feasible anywhere. What I worry about is price manipulation by well meaning public agencies. You could say they already do that by heavily subsidizing buses, but at least buses are high capacity. As I have seen in ridesharing, many new customers are siphoned from transit. The typical “non-user 100% SOV” people will never switch, but that potential is what sells many agencies. Re: canceling transbay terminal art project. “One of San Francisco’s biggest projects to date, the transit center is designed to be a five-story hub that will connect passengers with Caltrain, BART, Muni and Amtrak, among other services.” This sentence made me almost soil myself from laughter. Hub? HUB? It’s a really expensive bus station at best. Caltrain? No connection for at least another decade (although some misguided souls still think this is okay). BART? Sure, if you want to walk a couple blocks in the elements. What, out of all those billions no one could find some money to connect the “hub” with the Market St. subway? Seriously? Amtrak? Oakland has Amtrak. So does San Jose. San Francisco has a bus station. An underground walkway from Transbay to Embarcadero BART was added in one of the project revisions, with moving walkways. It would be great if the walk was shorter, but there’s no way to build a full size rail station closer to Market St without demolishing a bunch of skyscrapers. Amtrak will run coaches from Transbay to Emeryville, as they do today from the temporary terminal. Once the rail connection is added you’ll have high speed rail intercity services which will be far superior to Amtrak. Amtrak is a third-rate rail service and always will be as long as it’s running on freight railroads; we should be striving for something better. I get it’s frustrating that progress is slow, but that’s an issue of funding rather than anything else. Other than getting it done faster, what changes would you make to the design of the project? Hey, do you have a screenshot/picture? Sounds like a total gaffe, and should be easy to get them to retract it and learn something. I notified Waze and they say they’ve now removed the ad. Thank you for following up. I wonder who let that ad slip by.